In this new digital era where consumers are more web-based, you want to make sure that your brand and your website are easily visible online. But it’s not enough to just be visible, you need to be able to track that visibility. In this arena, you probably have heard of Google Analytics, but what exactly does it do? And how can it be valuable to your small business? In the infographic below by Headway Capital, you’ll find the answers to this questions, but also learn 5 simples steps for getting started with Google Analytics as a small business. You'll also learn how to get the most out of it early on, but first, let’s start with a little background for beginners. 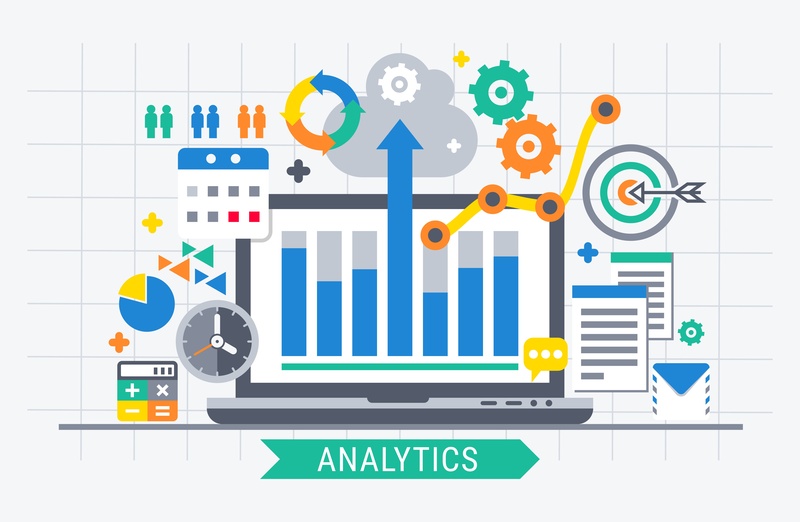 Google Analytics is a free website analytics tool that allows you to dig deep into the interactions that happen on your website with the outside world. It gives you clarity into visitors, their habits, and likes on your site, enabling you to optimize your site based on this activity. Now that you understand the what, let’s look into why. The obvious answer many would give is to track the performance of your website, but I can assure you there is a great variety of other important things Google Analytics can help you track. Here are few things that are trackable that are quite important and vital to your site's performance. Which sites refer the most traffic and conversions to your site? Which social media refers the most traffic? How successful are your paid advertising campaigns? What key-words find you the most traffic? These are just a handful of the amazing things Google Analytics can provide insight into. Now that you understand some of what it can do for you, check out the full infographic below for some tips on how to get started the right way!